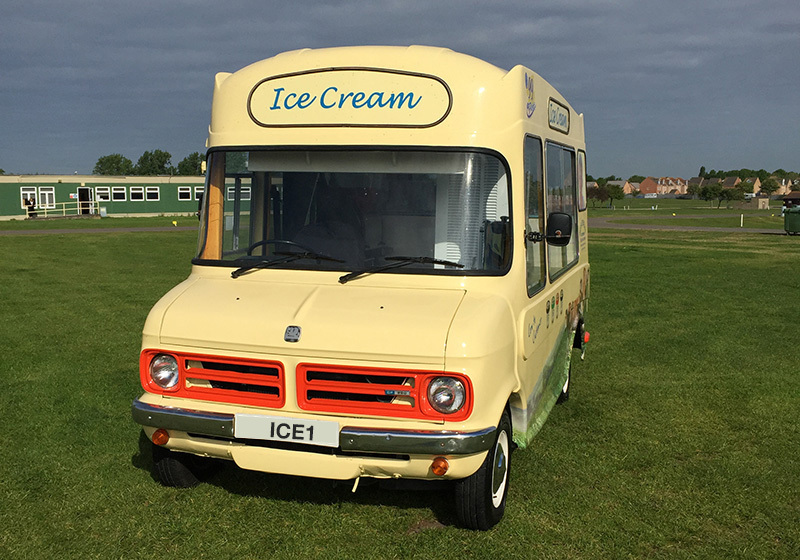 All of our vintage ice cream vans are fully restored and branded and make a great addition to any event. All of our vehicles have been converted to operate on mains power to take away the noise and pollution of the engine running continuously. 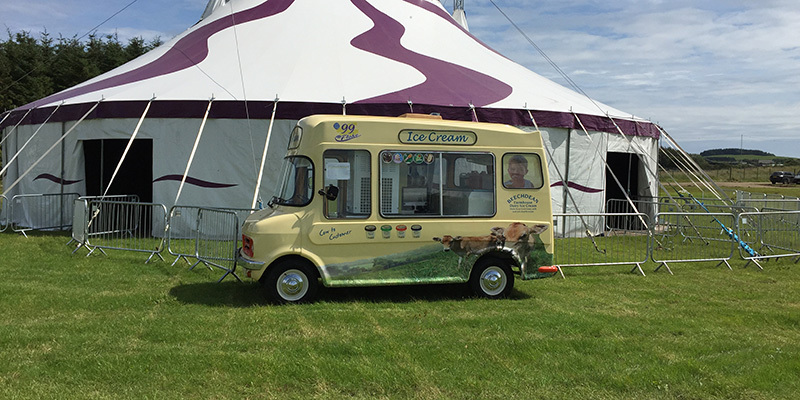 The vintage units can provide either Fotheringham Soft ice cream or hard scoop ice cream served in a traditional waffle cone or branded tubs. 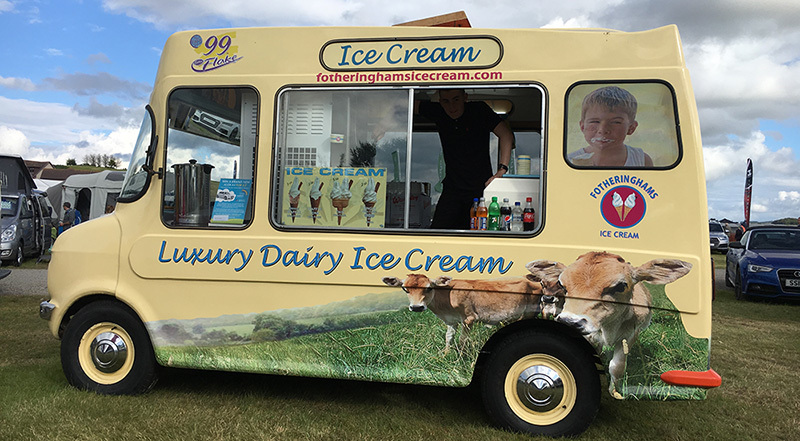 Copyright © 2016 Fotheringhams Ice Cream. Designed & Developed By Crunchy Carrots.